Let’s be real, who doesn’t love wine? It’s the best way to unwind after a long day or a long week. For those who swear by wine, you’ll be in for a real treat when you learn about the Rosenthal Estate. Wine enthusiasts in Malibu know all about Rosenthal, because it’s one of the reasons why Malibu is on the map. Rosenthal is Malibu’s exquisite vineyard, providing a delicious variation of red and white wines. 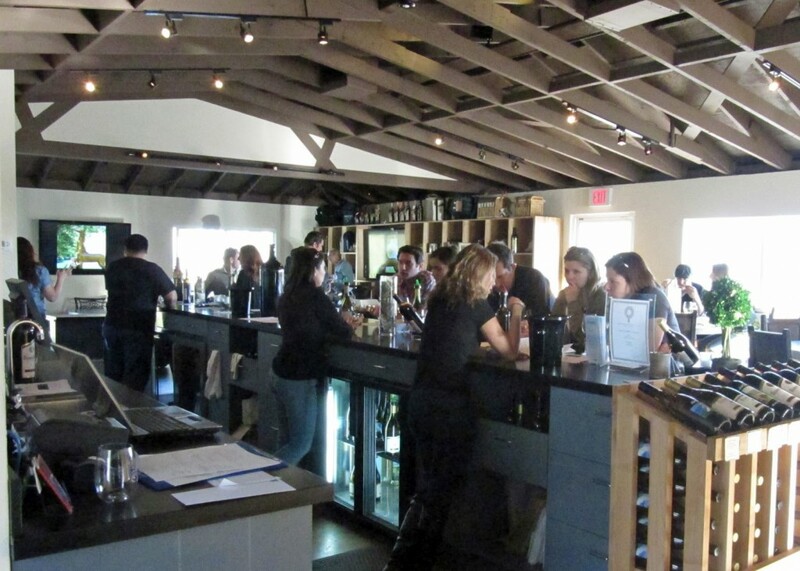 Visitors come to Rosenthal for the wine experience that is not found anywhere else in Malibu. Choose from the different crafted wines set on a beautiful 250 acres of the Malibu-Newton Canyon and walking distance from the ocean. Guests stop by this destination for the tasting room, which is located on property right off the beach. Enjoy a laid back atmosphere, live music and breathtaking ocean views, all while sipping on high quality wine right from the vineyard. When you enjoy a bottle of Rosenthal wine, feel free to chat with an employee at the vineyard, who is knowledgeable of wine and can tell you the whole story about Rosenthal vineyard and its history. You’ll be amazed that a place like this exists in Malibu! For more information about Rosenthal, be sure to check them out online at, Rosenthal Estate Wines, or give them a call at, (310) 456-1392 to learn more about the estate, the tasting room or to get information about hosting your private event at their venue.